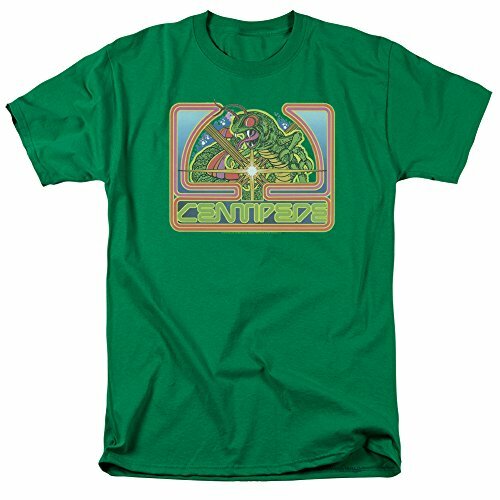 There are also another 4 designs available featuring other 80s video games by Atari. 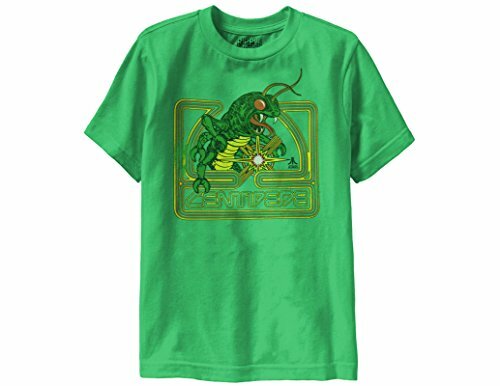 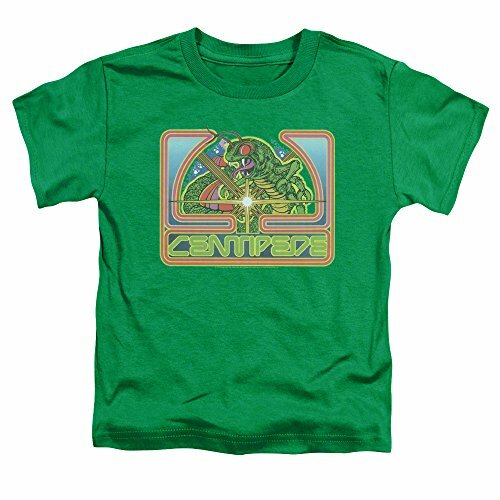 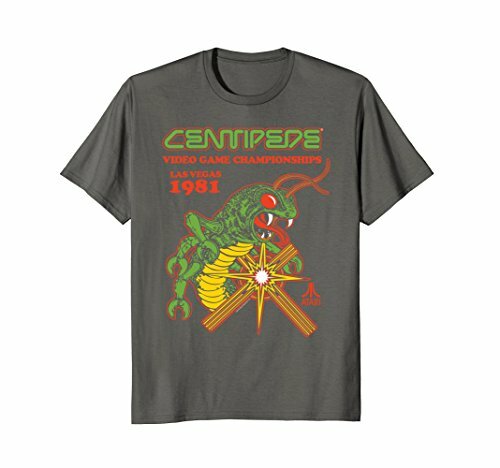 A full range of adult sizes is available from Small to 5XL, and the shirt would make the perfect gift for retro 80s gaming fans. 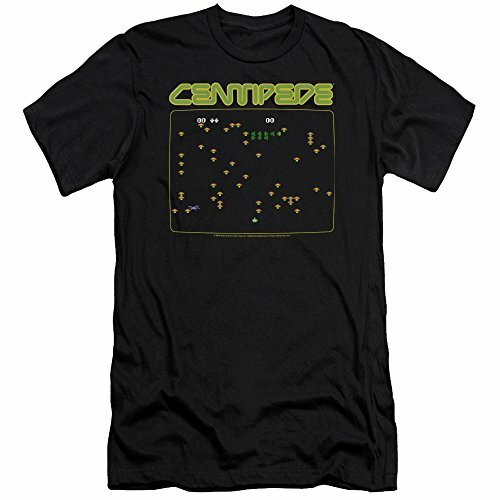 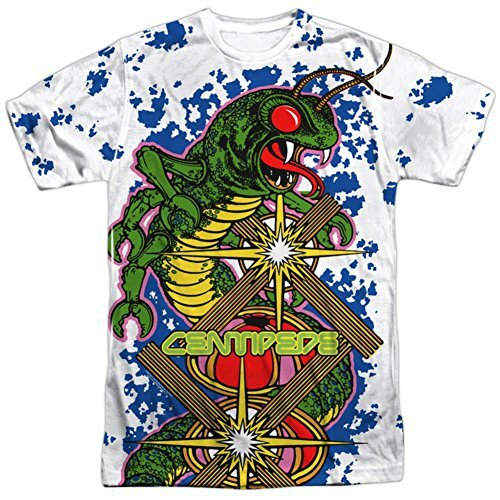 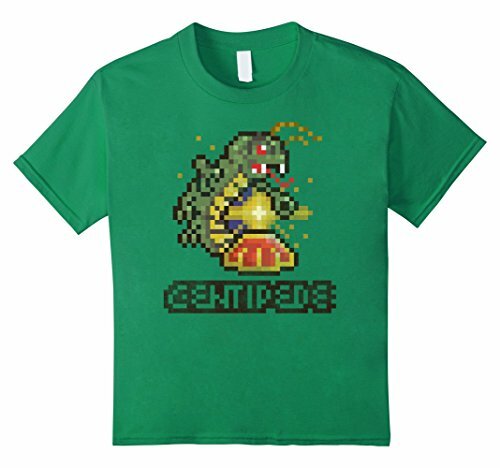 Centipede was released into the arcades by Atari in June 1981, and was later made available for other consoles and 8 bit computers, including the Atari's own 2600 console and 800XL computer. 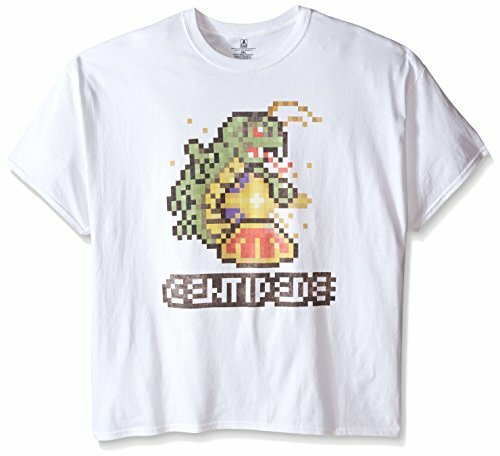 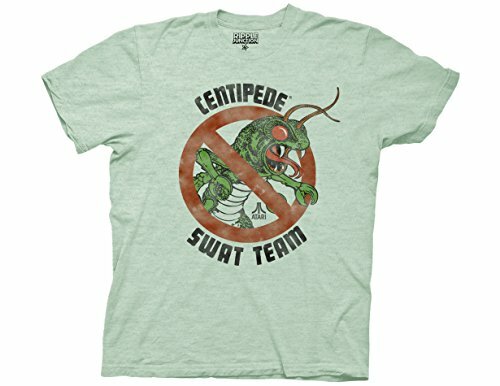 We've hand-picked this top quality, 100% cotton T-shirt which is the best-rated on Amazon. 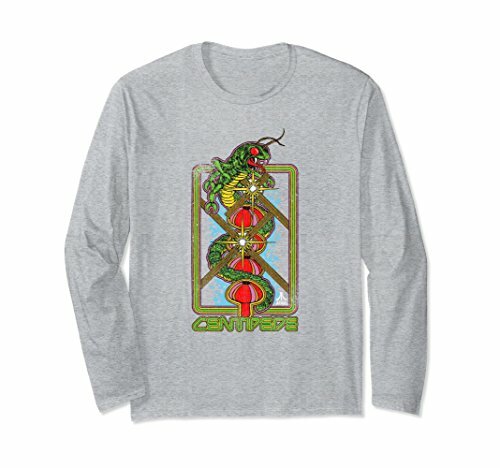 It's officially licensed and comes with two free stickers!